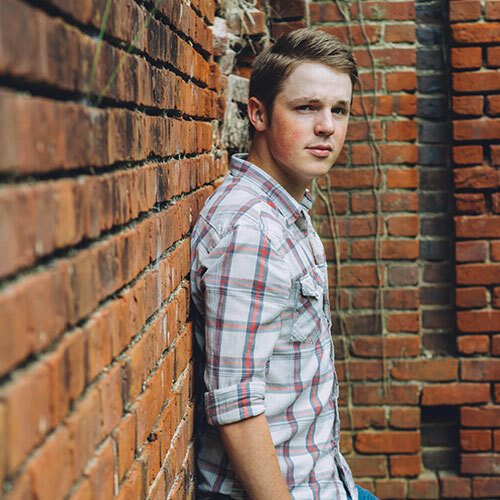 As the least well known of the Four Wheel Drive Crew (Rager, Jon Langston, and Cole Taylor), Denning, on a national scale, is often overlooked. 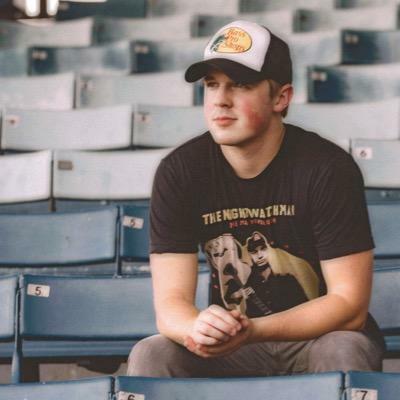 After moving to Nashville in January 2014, Denning quickly gained notoriety, culminating in his singing of a publishing deal with RED Creative group in November of that year. He doesn’t have the prodigy status of Rager, the bravado of Langston, or the songwriting success of Taylor; however, what he does have is a personality that comes out through anything and everything he does. Whether it be through his demeanor on stage, the lyrics to his songs, or his Twitter account, Denning is real and unapologetic. What separates Denning from other new artists is his talent on the guitar. Different from many of the other formulaic artists, he is blessed with an incredible musical ability on top of being a solid songwriter. Regardless of whether he finds success as a solo artist he will always have a job as a lead or back-up guitarist. Check out Denning’s music below or follow him on Twitter or Instagram.